A long time ago, I saw an article that questioned the appearances of anime characters. The writer asked why all the characters looked a certain way, and if anime is made in Japan, why did so few characters look Japanese? 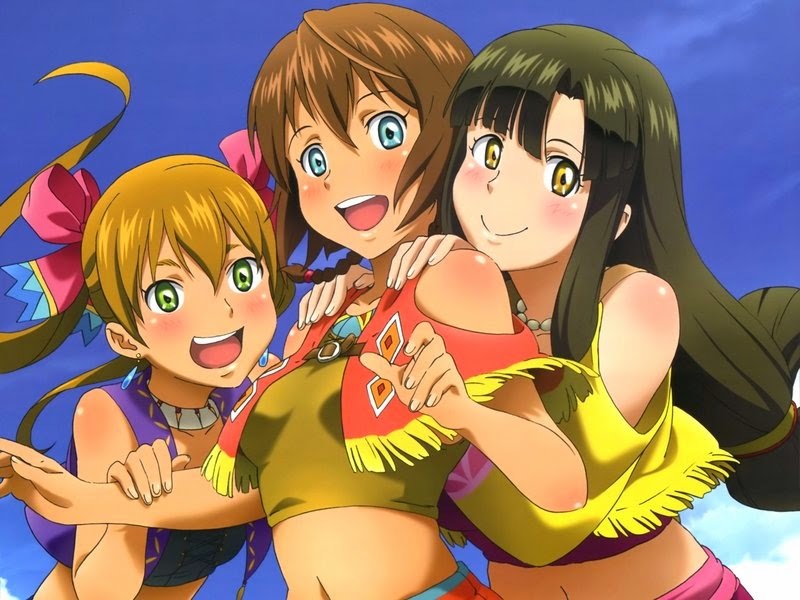 Taking a deeper look at characters in anime, it's easy to see why such a question would arise. We have wacky hairstyles drawn and illustrated in all colors in the rainbow, and eyes that are of hues and shapes that aren't even imaginable. We have certain unique features that character's possess, such as Naruto's whiskers, numerous forms of animal ears and tails, and even tattoos and other body markings. So while that person may have been stating their opinions in a way that made anime seem limited and set in appearances and personalities, the reality is a lot different. Anime is probably one of the most diverse forms of media that exists today. 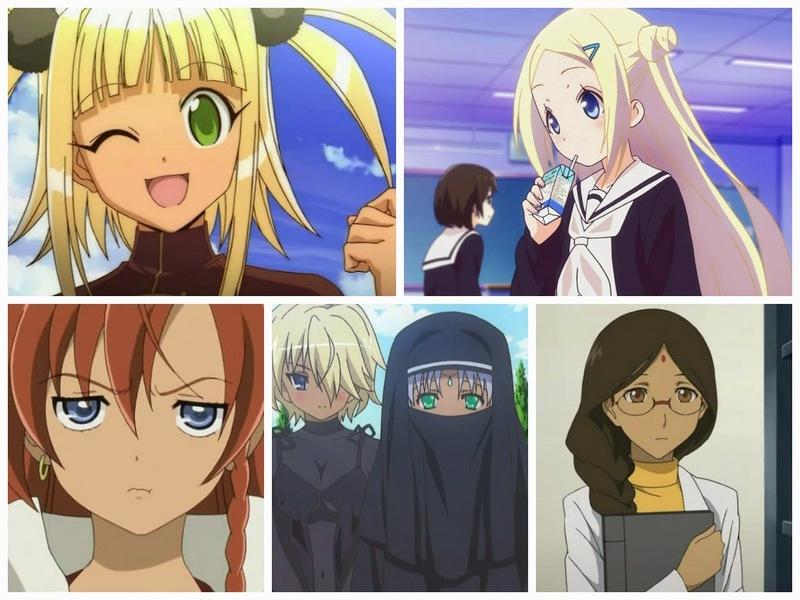 Hair color/eye color is more of a personality factor than a racial standpoint in anime. Many anime characters have Japanese names. Race is usually not stated. In a lot of anime, everyone tends to speak Japanese and the occasional English. 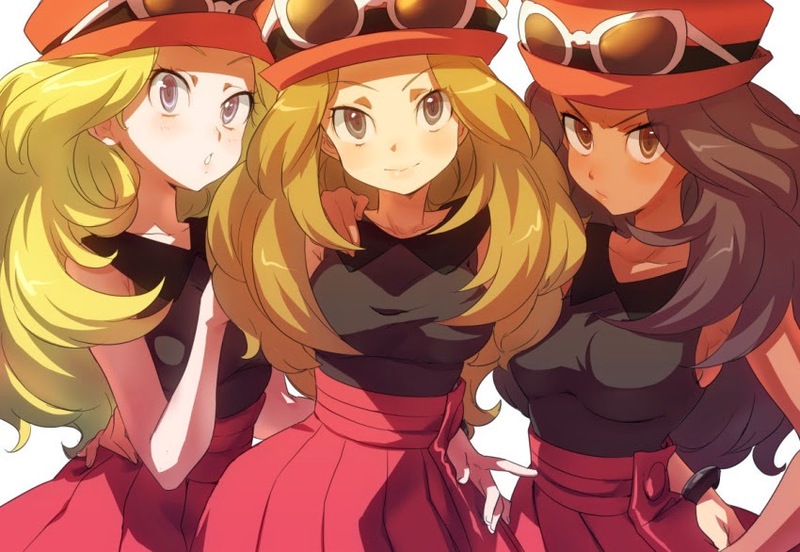 Even dark-skinned characters follow the same patterns above, and are not treated any differently. So these reasons could be taken in a way that makes everyone seem Japanese, or could be seen in a way that clarifies the diversity. From my point of view I don't see any of these characters as any specific race. I tend to judge them by their personalities or interactions with the rest of the cast. Race is the last thing that comes to mind when I watch anime, and for some reason, I feel that is a great thing. I also think that race shouldn't be something that affects our decisions, and I feel that anime teaches viewers this unintentionally. The mass diversity of anime is what brings such a colorful and accepting group of fans. Anime itself is vibrant and diverse, so it's only natural that the fanbase would be the same way. Being such a way keeps the work from alienating certain groups of people, but still attracting many at the same time. I think sometimes it's easy to forget the diversity of anime, so we might tend to make statements on things as one way when it's actually another. 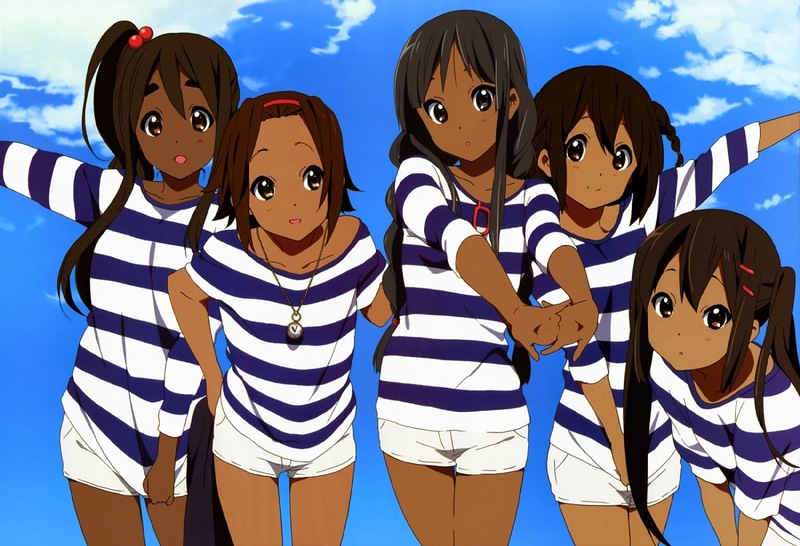 Although there will be and there are anime out there that can fall under a racist viewpoint, the majority is not. 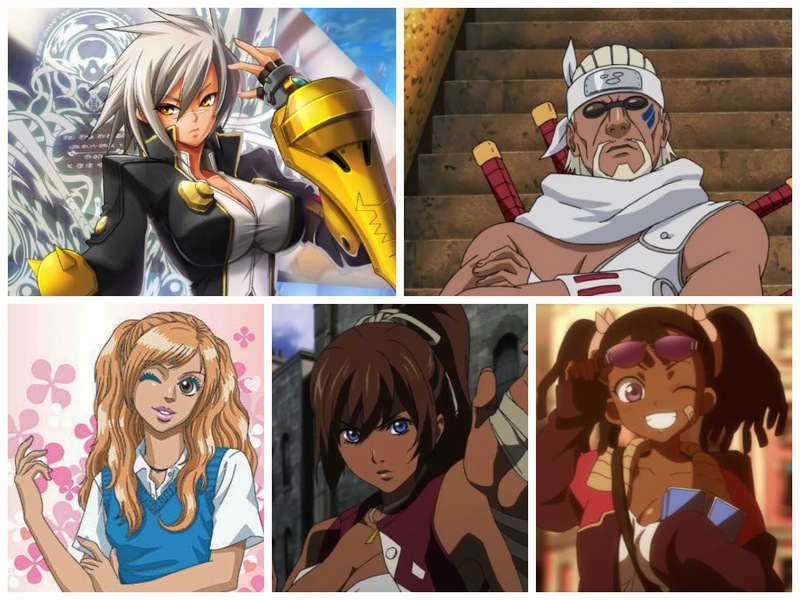 Since we're engrossed in the beauty of diversity when it comes to anime, I'd like to share with you all a few examples. Please take a look at the pictures below! There are characters of all skin colors, hair colors, eye colors, and other physical appearances. Like art, anime is what you make it! Nice read, for sure, and I like the angle you approached this piece from. Also, thank you for reading. I'm really happy that you enjoyed it! I see topic addressed a bit, but not in this way. It's something I've been wanting to write about for a long time now! This is exactly what my Father and some of my friends think of anime. I showed them this article and they changed their view point on anime a little, so I must thank you for writing this article. Hello! I wanted to respond to you even though it is very late, but thank you for reading! I appreciate it. Reminder just because a character has brown skin doesn't mean they're some other ethnicity.